Purchase tickets at the door, suggested donation ($5-$50 per ticket). 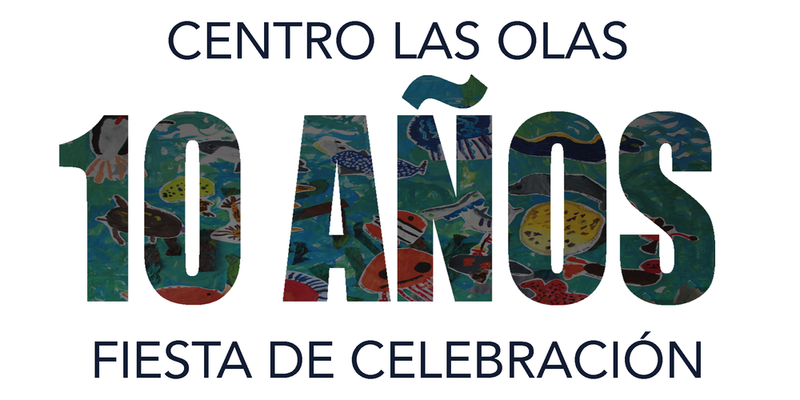 Come one and come all to celebrate the 10th Anniversary of Centro La Olas! Join us for fun, food, drinks, live music, live animals, and a raffle at the beautiful new Randall Museum! We will be honoring the amazing work and dedication of our beloved teachers, Bethica and Rosalina.The event will also be a commemoration of the community effort that has created this welcoming and enriching environment. We look forward to bringing people together from the full 10 year history of Las Olas! In addition to purchasing tickets, you will also have an opportunity to help increase our Centro Las Olas Scholarship Fund by participating in fundraising activities during the event. Dianda’s Italian American Pastry Co.